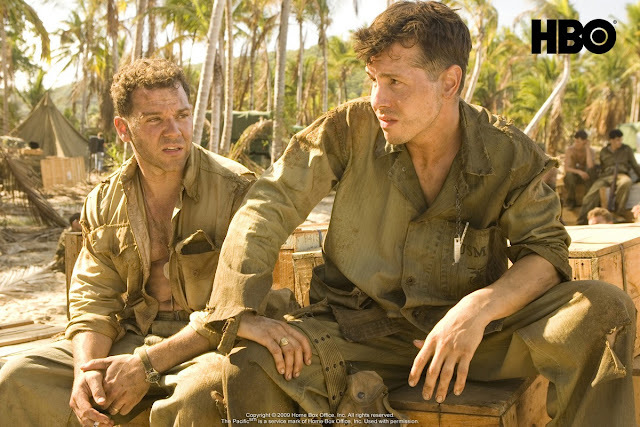 After HBO's critically acclaimed war titles such as Band of Brothers (2001) and Generation Kill (2008), here comes another epic masterpiece considered as HBO's most expensive production ever on TV. 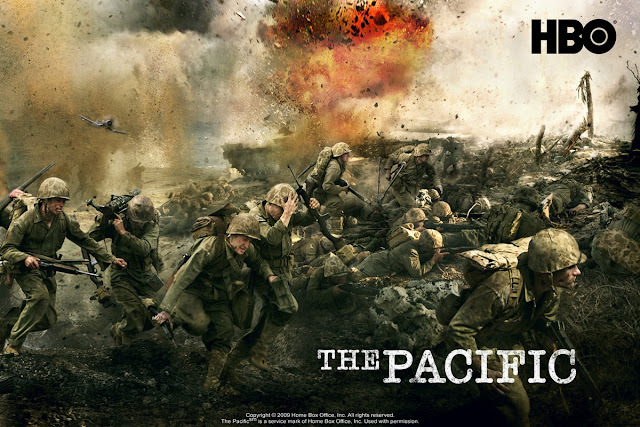 The Pacific is a $200 million HBO miniseries based on true accounts of Marines in the Pacific Theatre of World War II during the decade of US tension against Japan as the Japanese spreads their conquest across the Pacific region including China, Philippines, The Netherlands, New Guinea and the Solomon Islands. 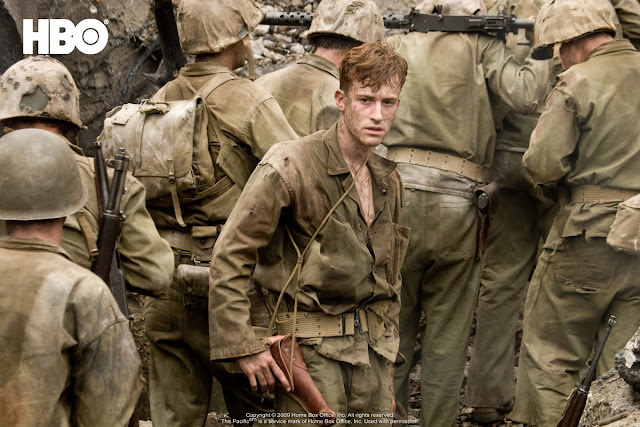 This series is basically based on memoirs of two US marines, With the Old Breed: At Peleliu and Okinawa by Eugene Sledge and Helmet for My Pillow by Robert Leckie. With additional contents from China Marine by Eugene Sledge, Red Blood, Black Sand by Chuck Tatum and some interviews with veterans and historians conducted before the production. 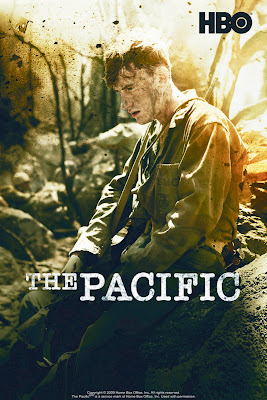 The Pacific recounts the faithful exploits of three US Marines, namely Eugene Sledge (Joseph Mazzello), Robert Leckie (James Badge Dale) and John Basilone (Jon Seda). 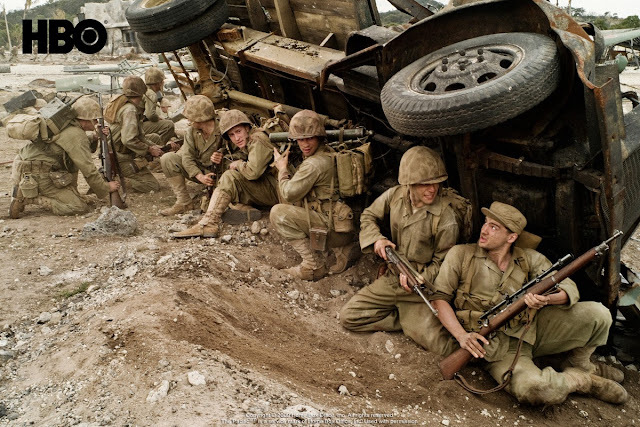 The amazing journey of these soldiers and their fellow Marines take them to the front-line when the first Siege with the Japanese army took place on the jungles of Guadalcanal and strongholds of Peleilu until it ends on the sand terraces of Iwo Jima and the killing fields of Okinawa. 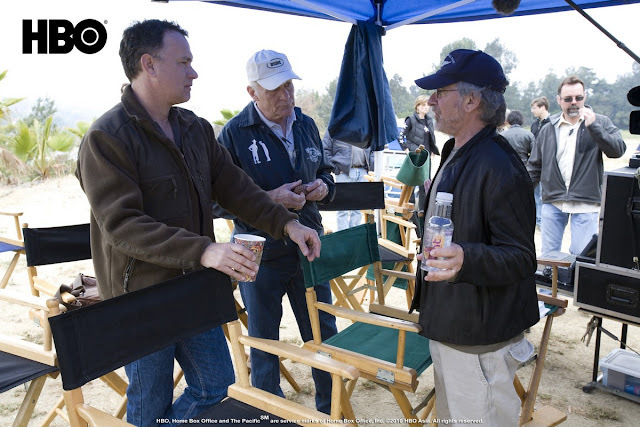 Once again, Steven Spielberg, Tom Hanks and Gary Goetzman reunites as the creative team for this amazingly huge production after the success of the Emmy and Golden Globe award winning HBO series Band of Brothers in 2001. For a masterpiece like this, it is just right to commission quite a number of excellent directors to helm every episodes and bring them to life like Carl Franklin (Devil in a Blue Dress), David Nutter (Entourage), Jeremy Podeswa (Six Feet Under), Tim Van Patten (The Sopranos), Graham Yost (Band of Brothers) and Tony To (Band of Brothers) while the Pen job goes to this ensemble of creative minds such as Laurence Andries (Six Feet Under), Michelle Ashford (John Adams), Bruce McKenna (band of brothers), George Pelecanos (The Wire), Robert Schenkkhan (The Quiet American) and Graham Yost. With a strong story, concrete historical material, talented actors and a powerhouse production, HBO promises that this series will surely give a quality entertainment to everyone specially to those who like war themed shows. 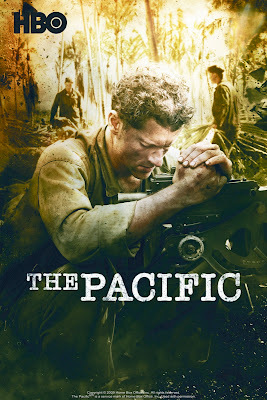 So don't miss the back to back 2 part Asian Television premiere of The Pacific, Saturday April 3, 2010, 9pm on HBO and HBO HD; New Episodes air every Saturday at 9pm (encore telecast are on Sundays 8pm and Mondays 10pm). 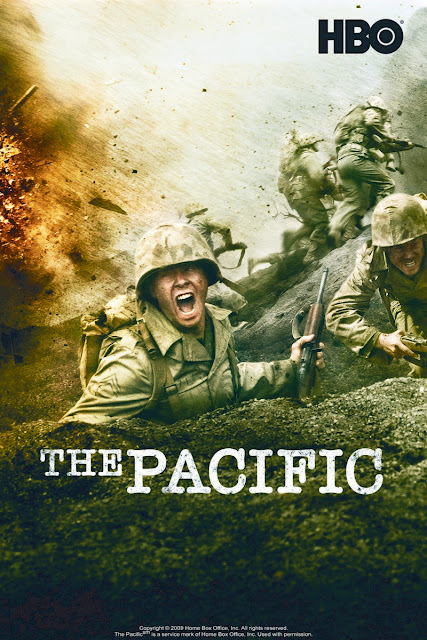 The Pacific will also be aired on HBO Signature from Friday, April 9, 2010 at 8pm. For more info, log on to www.hboasia.com.